Our Guide To Energy Efficient Windows covers many of the main factors that play into creating efficient windows that will save you money over the years and keep your home more comfortable for decades to come. Low e glass uses a coating on the exterior of the glass pane that lets in long wavelengths (sunlight) and reflects short wavelengths (heat). Low-e glass coatings are made from metallic particles and should not be confused with a tinted glass that simply changes the color of the glass. The density and consistency of the low-e e coating can change how much sunlight and/or heat is allowed through the pain. Window manufacturers can use one or more coats of low E glass, alter how the layers are stacked or add tinting to affect the amount of light let in, the amount of heat let in, the amount of UV rays and more. U Factor is a measure of the amount of heat loss from a window that ranges anywhere from 0.15 to 1.20. The lower the number, the less heat escapes through the window and therefore the more energy efficient the unit. U factor, often referred to as U-value, is one of the main performance numbers for consumers to look at when shopping for windows for your home. 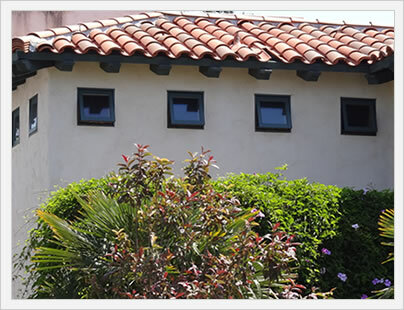 SHGC stands for solar heat gain coefficient and is a measure of how much heat is allowed through a window. For example, clear glass that has no low E coating will allow much of the solar heat in. This is not necessarily a bad thing, but there are many instances when you need the window to reflect more of the heat than absorb through the glass. 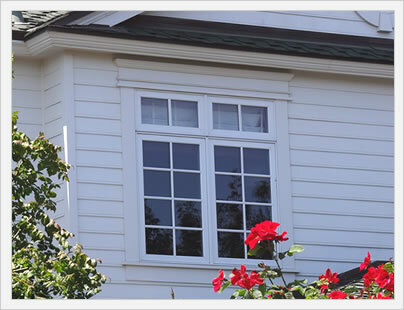 The ideal SHGC will depend much on the climate in which you live and the direction that the window faces. 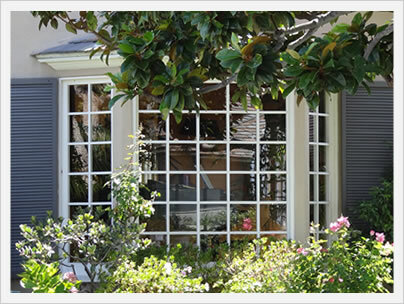 Air infiltration is an important term in determining how energy efficient a window is. The term refers to the amount of air that is able to pass through window unit and will fall somewhere between .30 and 0. Anything over .20 is horrible, anything under .12 is decent and anything under .06 is quite good.